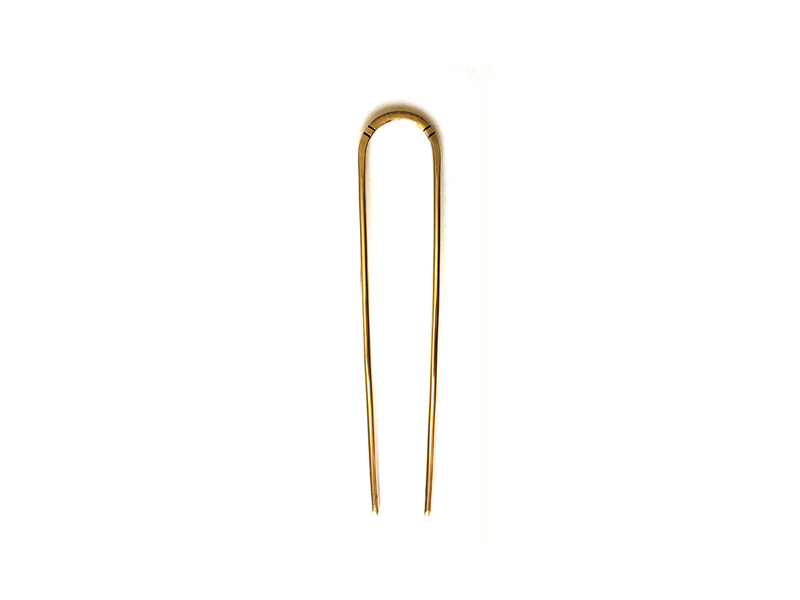 These brass hair pins are perfect for your favorite up-dos such as french twists, buns, messy buns, etc. These hair pins are made with sturdy brass making them great for long and thick hair! Choose the size and design that best suits your needs and style! * Shorter pins work best for buns while longer pins work best for french twist style up-dos. 4″ Hair Pin | Best for short and/or thin hair. 5″ Hair Pin | Best for medium length and/or thicker hair. 6″ Hair Pin | Best for long and/or thick hair. *See the photos to pick your stamped pattern.